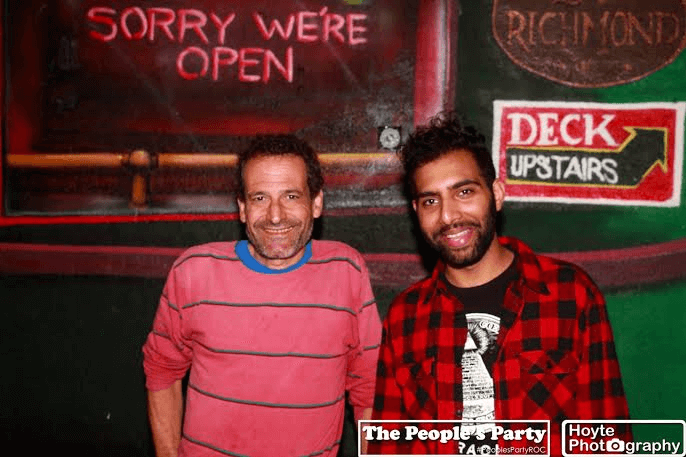 I met Alykhan in November, 2015 when he worked a People’s Party fundraiser for our friend Brandon White. 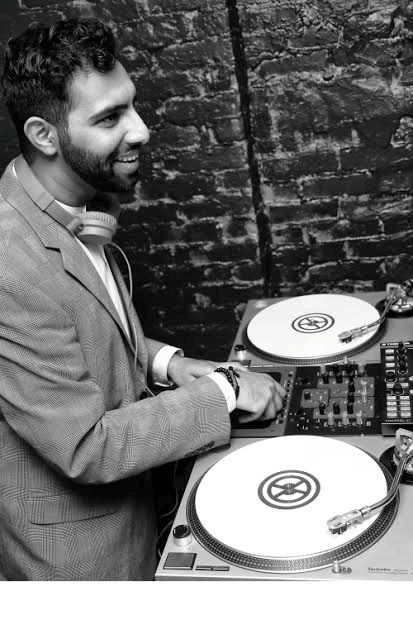 In this highlight we turn our attention to DJ Aly Khan, a wildly talented and passionate DJ within the city. 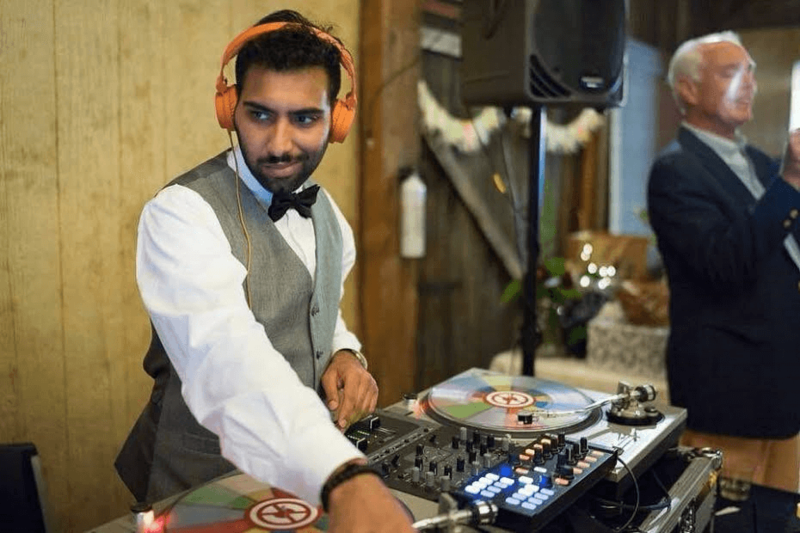 DJ Aly Khan emits both positivity and passion for his craft and it is evident in his body of work. I am honored to know such a person. I moved to Rochester a few years ago from Philadelphia, matriculating at the University of Rochester in 2008. After completing my undergrad work in Public Health (with minors in Religion and Gender Studies) I was fortunate enough to be accepted into a research fellowship, studying the relationship between Social Capital and Community Development. I started DJ’ing while I was still in High School – bought my first turntable the Spring of my sophomore year. 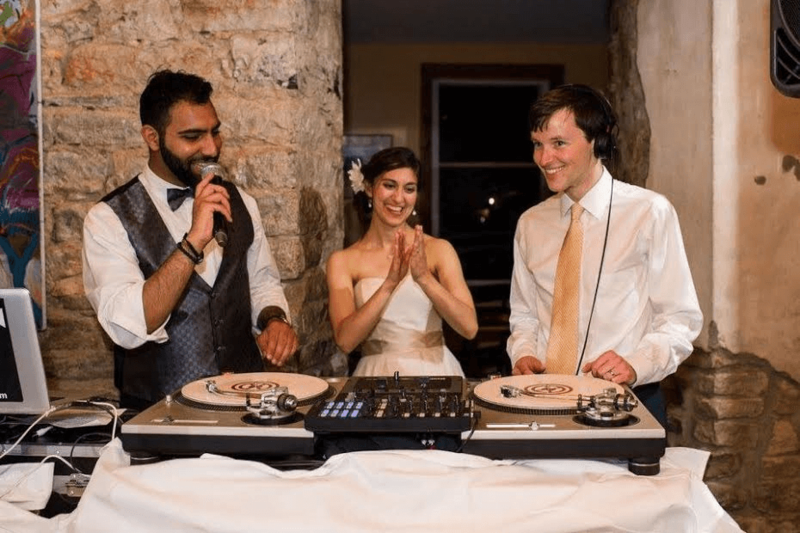 I’d show up and DJ anywhere people would let me – I was a pretty shy kid but found a great deal of happiness (and confidence!) in entertaining people. The Sweet 16’s, Mitzvahs, fundraisers and community events I started out DJ’ing taught me to read and understand crowds at a very intimate level. 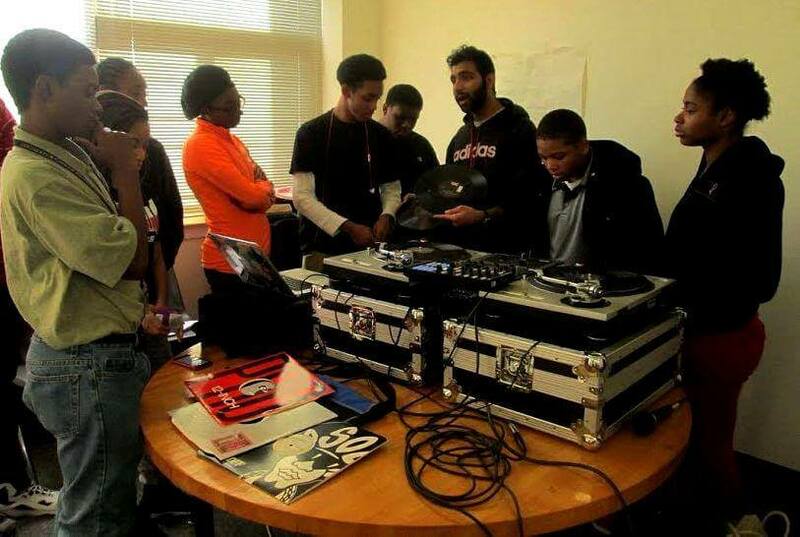 I continued DJ’ing in college but didn’t start to take it seriously until 2010 when I started to throw my own events. I’ve been nominated ‘Best Live DJ’ by CITY Newspaper 2014, 2015, and 2016 – which has really helped in pushing my career forward. DJ’ing has taken me as far south as Atlanta and Missouri, west to Seattle and Vancouver, and up and down the East Coast a number of times. It’s fundamentally shaped my outlook on life and allowed me to posses a unique joie de vivre observable when I’m behind the turntables. It’s given me the gift of living life in a way that allows me to throw myself headfirst into a passion project from the minute I wake up to the minute I fall asleep. It’s not without its challenges – but what isn’t? What inspired you to be an musician/entertainer? Early experiences worth sharing? One of the things I missed most about Philly was being able to experience diversity in nightlife. Philly (not unlike Toronto, NYC, DC, Seattle, etc.) is a cosmopolitan city. The broad cultural influences produce a really forward thinking and progressive party culture where you can expect to hear global genres back-to-back with pop classics. Hearing Bhangra beats blended with Jay-Z or Busta Rhymes acapellas over instrumentals by The Knife is the creative standard I excel towards. It’s all about unbridled funk and completely zany remixes, blends, and mashups to keep the party pulsating. My immediate observation about Rochester nightlife upon moving here was how siloed & segregated everything was. “These bars over here play hip-hop; those bars play house music; there’s only one night a week to hear Indie jams. If you were looking for all of these genres at one party? Good luck. You were better off staying at home” — was more or less how it was. Granted, we’ve made some progress since then and it would be irresponsible to paint the entire nightlife industry with a broad brush – BUT – I call it as I see it. At that time we were missing the mark and I knew we could do so much better. My mission from that point forward was to curate and throw inclusive and diverse dance parties that untied all the genres I’d typically play at a house party: a health dose of throwback Hip-Hop & RnB, accented with Motown and Disco hits, Indie bangers, tasteful pop tunes, and some dancehall, electronica and 80s stuff for good measure. Depending on the crowd response, I might dip into some Fania-era sasla, maybe some cumbia or even bollywood beats — when you have a crowd that’s open-minded, the possibilities are endless. At my early ‘WhateverForever585’ parties I built a name for myself by blending No Doubt tunes into 90s Dancehall into Passion Pit and Chubb Rock. It took a while for me to find the local ‘birds of a feather,’ but eventually we were packing 100+ people into a dive bar on a Tuesday every week in the dead of the Rochester winter. A lot of it was luck. But recognizing that there were people like me who weren’t happy with single-genre parties was a huge development. 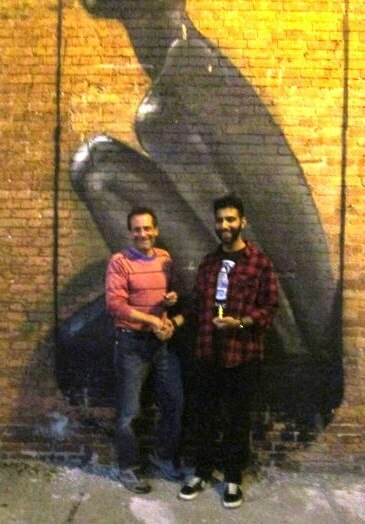 I was able to leverage the success of that weekly Tuesday night into parties all around the city: from the front room of a sushi shop on South Ave to some of the largest venues in town, Anthology and The German House. These days I still do my WhateverForever585 parties — sprinkled in between unique concept nights like Prince vs MJ, The Y2K Party and The Motown Throwdown among others – not to mention a great deal of corporate events, downtown functions like Fashion Week, The Rochester Cocktail Revival, and Yelp events, not to mention weddings! 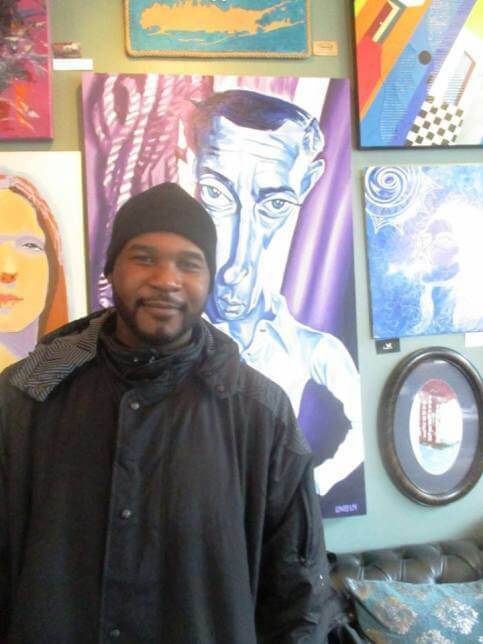 I hope to continue being the DJ of choice for the Art, Fashion, Fitness and cultural scenes here in Rochester. Carrying that torch has been immensely fulfilling. Try not to take anything too personally. There’s no room for hurt feelings and bruised ego’s in this business. Don’t give with the intent of getting something in return. Good faith and good manifest ten fold. What do you believe sets you apart from other musicians/entertainers? I’m lucky to be surrounded by so many incredible and passionate creative folks. It keeps me going. I’m not sure what sets me apart to be quite honest, but I’m eager to find out. My best guess: Integrity and commitment to a higher purpose. Social events don’t exist in a vacuum. My work is underpinned by a long-standing commitment to building community, strengthening pluralism and supporting culture at the margins. If I ever lose sight of this mission, I’ll probably call it quits. Hopefully that day never comes. There’s lots of work left to do! 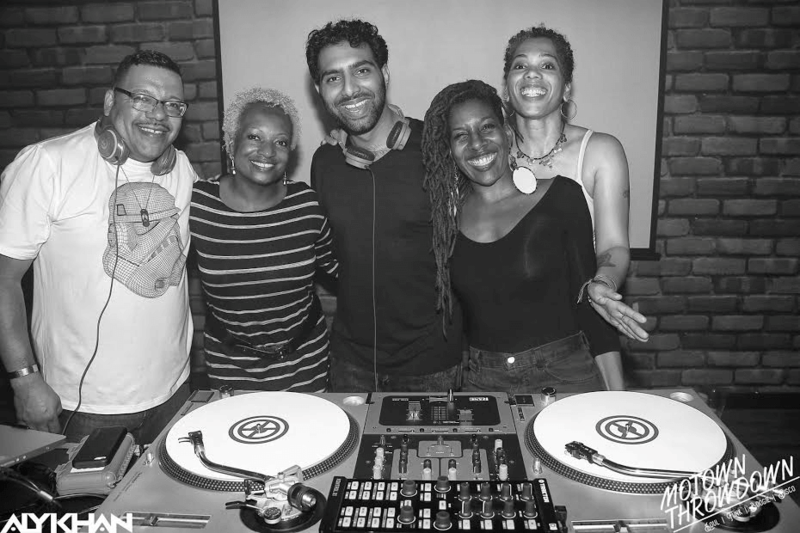 I recently launched the Motown Throwdown, a concept night that focus on Motown, Funk, Soul, Disco and boogie tunes – the perfect blend of golden oldies and contemporary artists who drawn upn those influences. 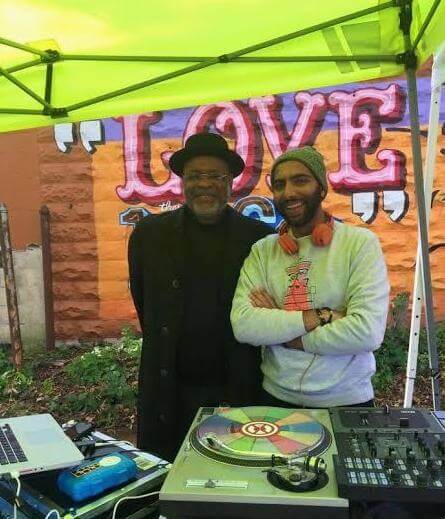 I got to play a Motown Night in Seattle earlier this year and it was the most fun gig I played on tour. Upon coming home, I put the wheels in motion. Our next party, on Friday May 19th, features a headlining DJ from the DC-area, DJ Double A. And (hopefully) still playing records I love for people who like to dance! PS If you’re drinking a glass of water, share some of it with your nearest houseplant. It’s a gratifying and wonderful feeling to share a drink with your plant(s).